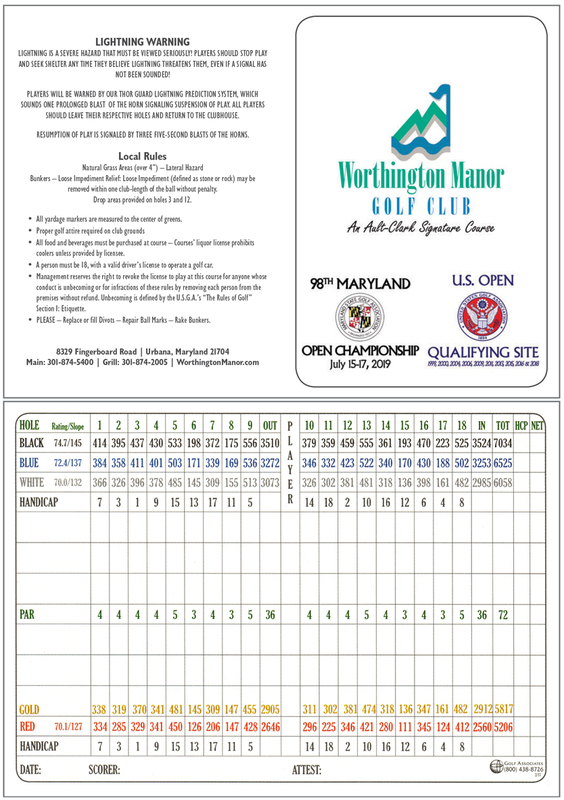 Introducing the new Gold Tee Course at Worthington Manor. Inspired by a few of our frequent patrons, the gold tee yardage measures 5817 yards, shaving about 250 yards from our white tee yardage. We believe this addition, or in this case subtraction, will make our championship course even more enjoyable for many golfers. 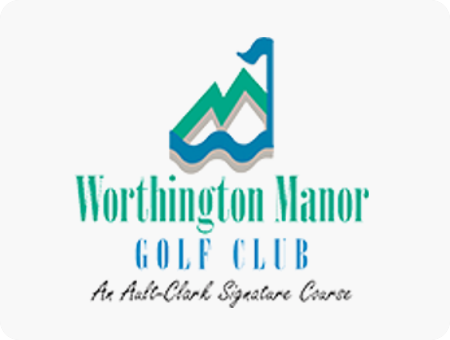 The gold tee markers are scheduled to be introduced at Worthington Manor this weekend March 30-31, 2019. Click here for senior rates.